Bangladesh counterterrorism officers are questioning the wife and other relatives of a man accused of carrying out a bomb attack in New York City’s subway system, officials said Tuesday. Bangladesh’s government condemned the attack, saying it opposes all forms of terrorism and violent extremism. US authorities have identified the suspect as Akayed Ullah, a 27-year-old Bangladeshi immigrant. Ullah is accused of strapping a crude pipe bomb to his body and detonating it during rush hour Monday in an attack in which only he was seriously wounded. Relatives and police said Ullah last visited Bangladesh in September to see his wife and newborn son. He left both behind when he returned to the United States. Ullah arrived in the United States in 2011 and the Department of Homeland Security said he is a lawful permanent resident of the U.S. who was living in Brooklyn. He came to the U.S. on a visa issued to him based on a family connection to a U.S. citizen. Law enforcement officials familiar with the investigation said Ullah had looked at Islamic State group propaganda online and told investigators he was retaliating against U.S. military aggression, but had no direct contact with the group. The people spoke on the condition of anonymity because they weren’t authorized to speak publicly about the blast. Ullah’s uncle, Abdul Ahad, said the suspect mostly remained inside a small apartment in Dhaka’s Hazribagh area when he recently visited Bangladesh. 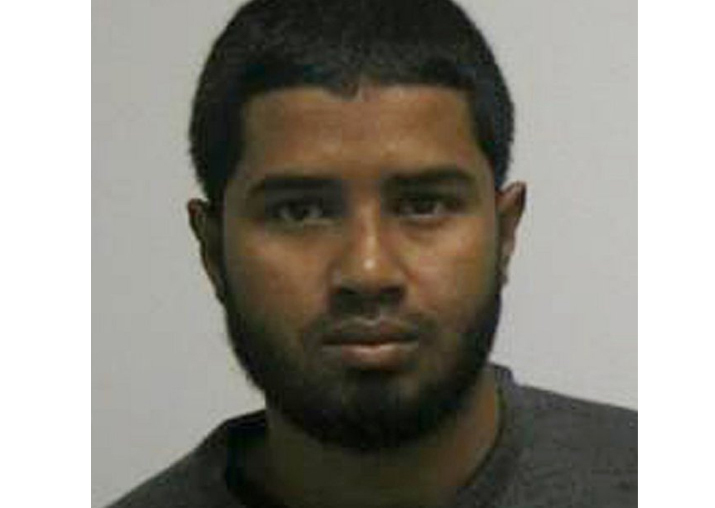 He said Ullah arrived in Bangladesh on Sept. 8 and returned to New York on Oct. 22. “He stayed with his wife and 6-month-old baby boy,” he said, adding that Ullah was a quiet person who rarely socialized. Ahad said Ullah also returned to Bangladesh two years ago to get married and stayed then for about three months. 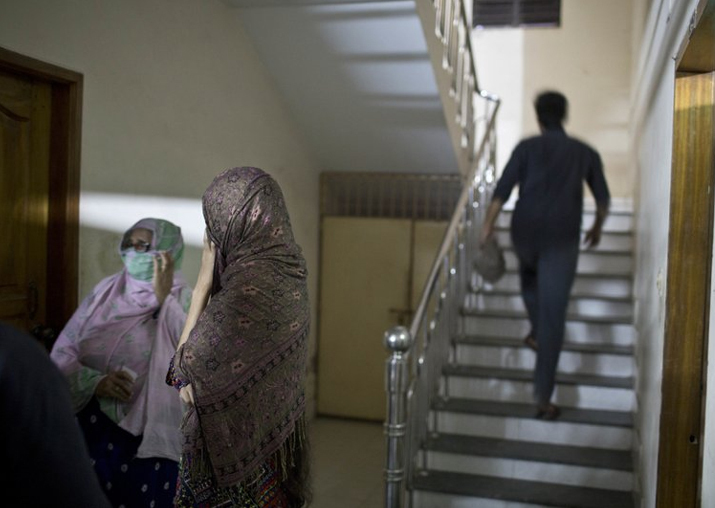 Ahad, Ullah’s wife and her parents are being interrogated by officials from Bangladesh’s Counter Terrorism and Transnational Crime Department, said Abdul Mannan, an official involved in the investigation. Mannan said Ullah appeared to have no criminal record in Bangladesh and was not a known member of any militant group. Bangladesh, a Muslim-majority country governed by largely secular laws, has struggled with a rise in radical Islam in recent years. In July last year, the country was shocked when five young men who reportedly belonged to the domestic militant group Jumatul Mujahedeen Bangladesh attacked a popular restaurant frequented by foreigners and wealthy Bangladeshis, leaving 20 hostages, including 17 foreigners, dead. During the attack the men sprayed bullets and threw grenades. Smaller attacks have targeted secular academics, atheist bloggers, foreigners and members of the country’s tiny Hindu minority. 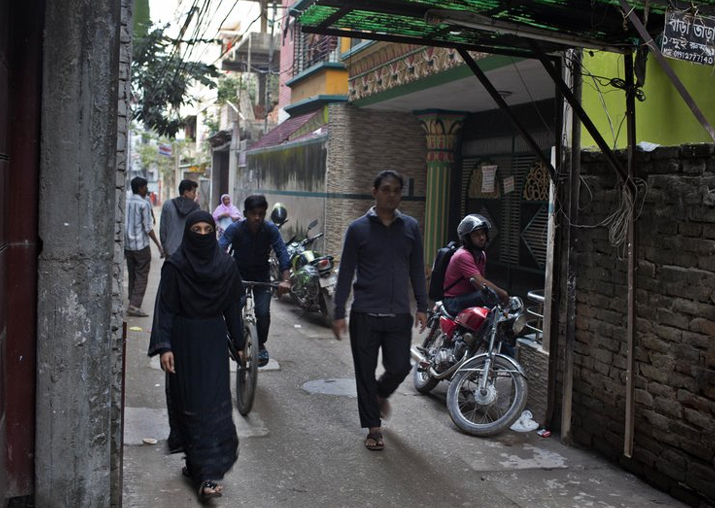 The Islamic State group claimed responsibility for most of the attacks, including the one at the restaurant, but the government of Prime Minister Sheikh Hasina denied that the Sunni extremist group has any presence in the impoverished country. The government has blamed the attacks on local radical groups. Over the last year, the government has intensified a crackdown on Islamist militants and has killed dozens of suspects, including some accused of being the masterminds of the restaurant attack.